A loan of $14,000 helped to purchase more and better quality merchandise as well as improve the store. Enjoying the respect of her family and community, Ibtisam worked and works hard to earn this respect. While the start was not easy, 3 years into her business endeavors she is confident and has the potential for success with her growing business. Ibtisam is a 48 years old Iraqi woman, living in the South part of the country. As a divorced woman she is raising her 4 children alone supporting the family through her business' income. She is the owner of an important little shop, a unique project by woman for women. 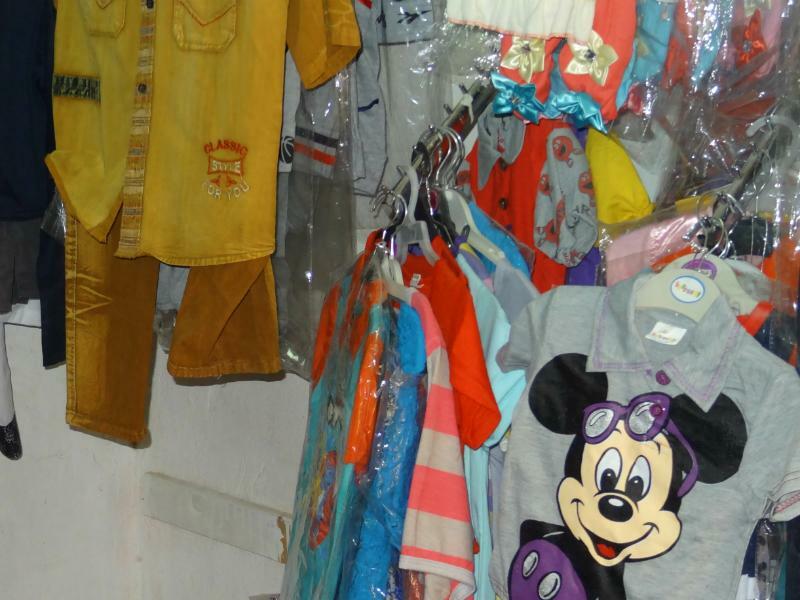 Specializing in selling clothing and accessories for women and children, Ibtisam attracts many women customers who enjoy shopping in a safe and comfortable environment with assistance of a female sales person. 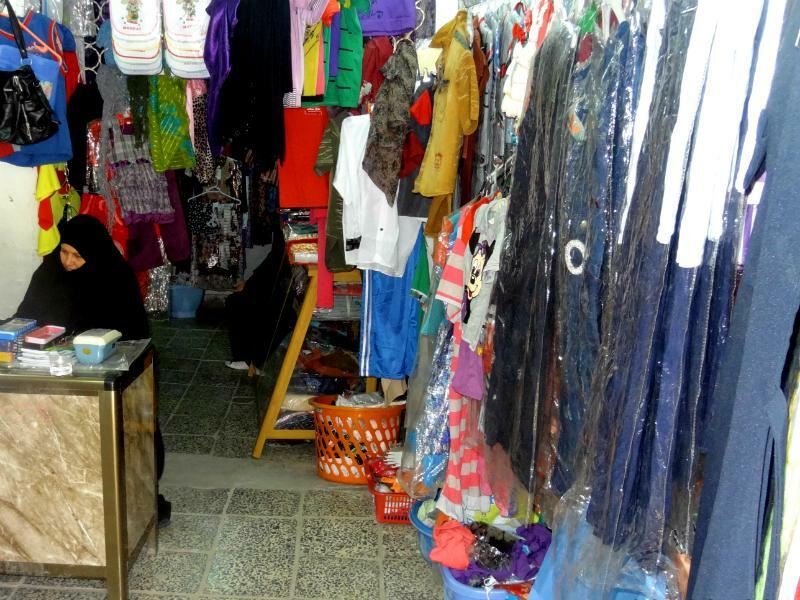 Ibtisam's customers greatly enjoy the benefits of shopping for their personal items at a store run by a woman who is also a mother and can provide advice on sizing, quality, and availability of items. 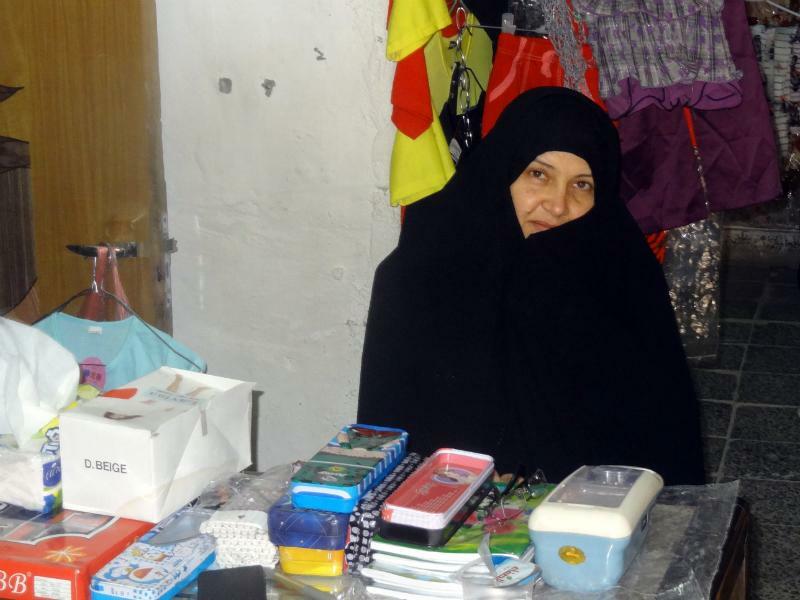 Ibtisam's growing business and willingness to learn and develop her business skills qualifies her to participate in the WLIFT program and take a SME loan from Relief International Microfinance Iraq in the amount of 14,000 USD. 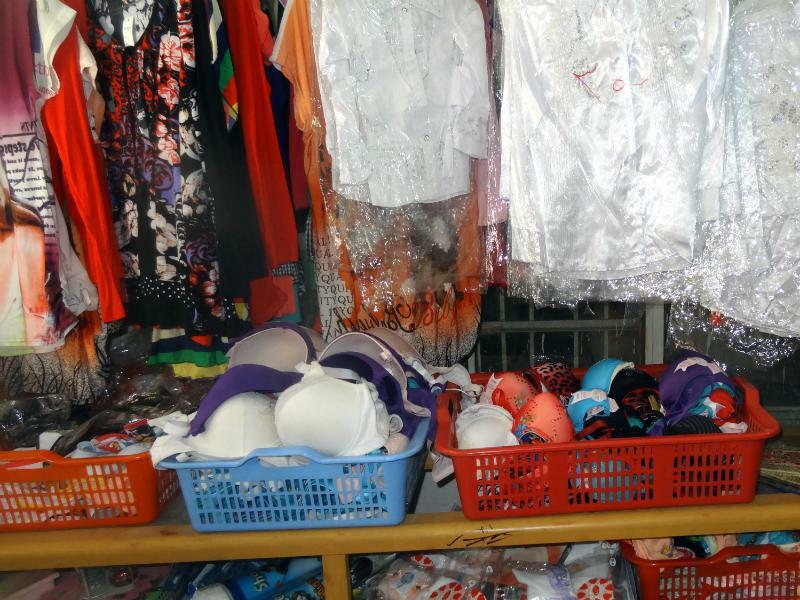 With the loan she plans to purchase more and better quality merchandise as well as improve the store to offer an even better shopping experience for women in her area. Ibtisam enjoys working in her project and with hard work and ambition dreams to have a large, unique shopping center for women.